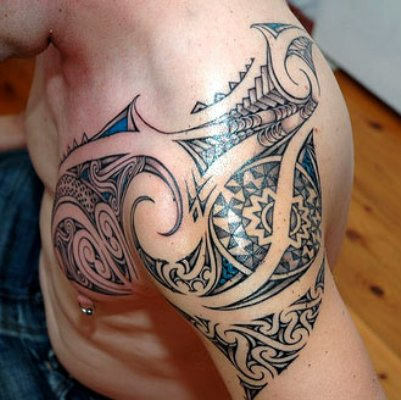 The age of tribal tattoos are thousands of years. 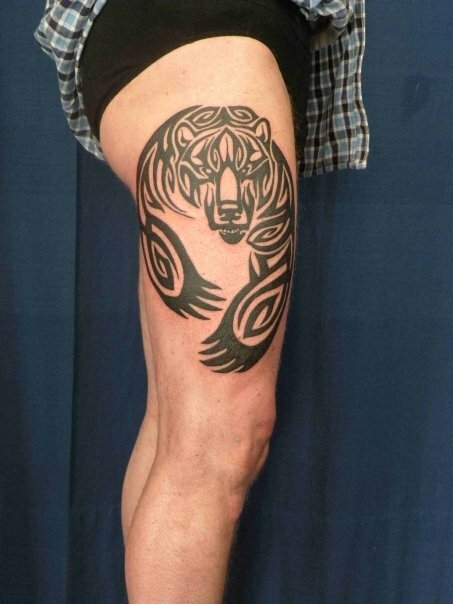 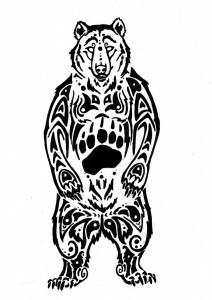 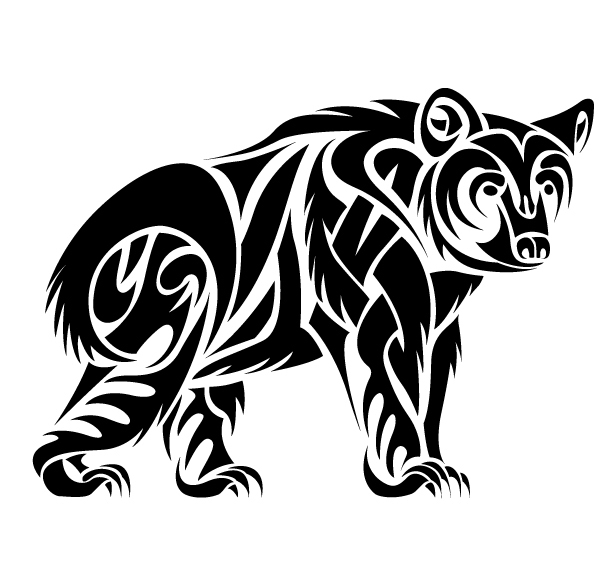 And tribal bear tattoo in particular is very popular among North Americans as bear carries a lot of symbols (early humans are known to wear bear bones). Native Americans, who regarded bears as great warriors, showcasing incredible strength and power in the face of opposition. 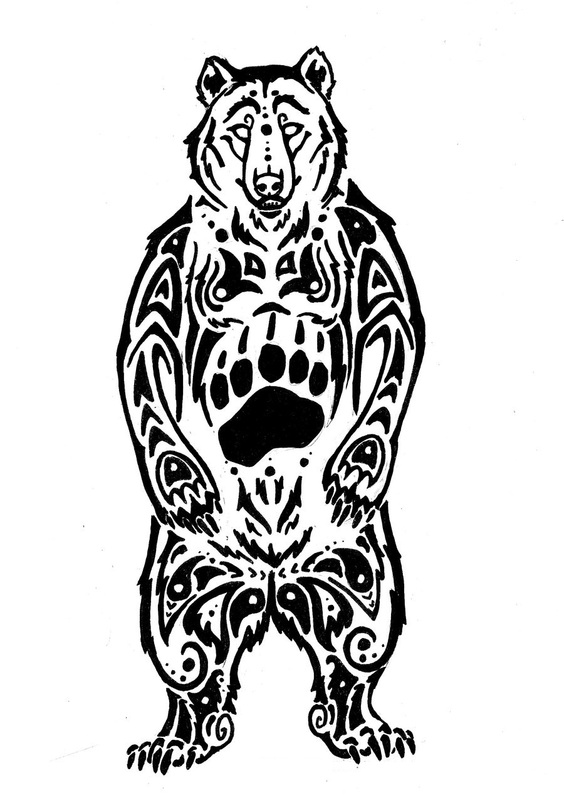 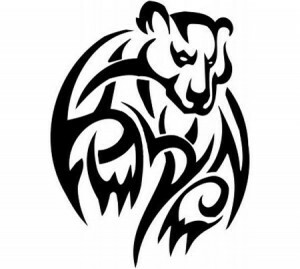 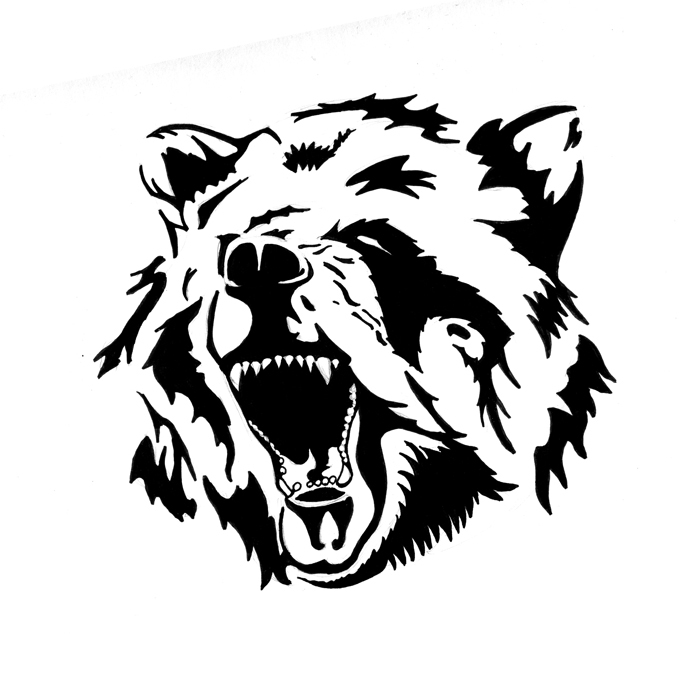 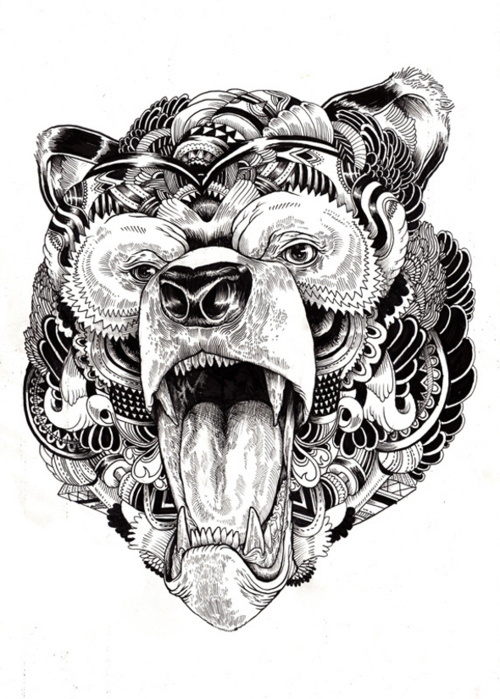 Tribal bear tattoos are associated with strength, protection, bravery, courage, confidence, resurrection, power etc. 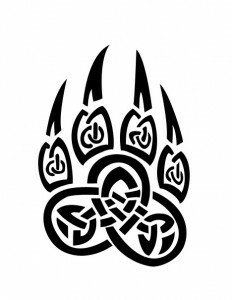 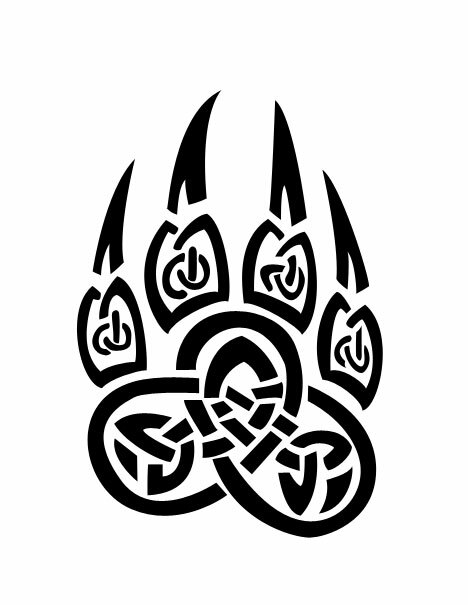 It is not just bear face, bear paws are also popular among modern-day tattoo lovers. 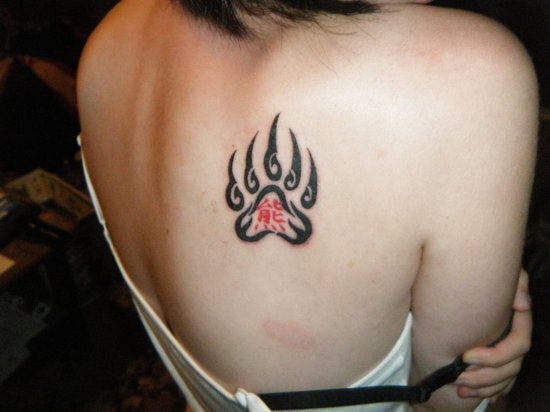 It is believed that the paw or claw symbol brings good luck and mobility. 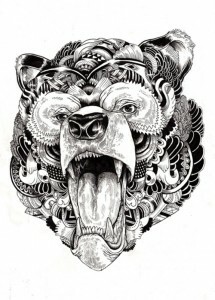 If you are looking for something with intricate details, then the following artwork could be just for you. 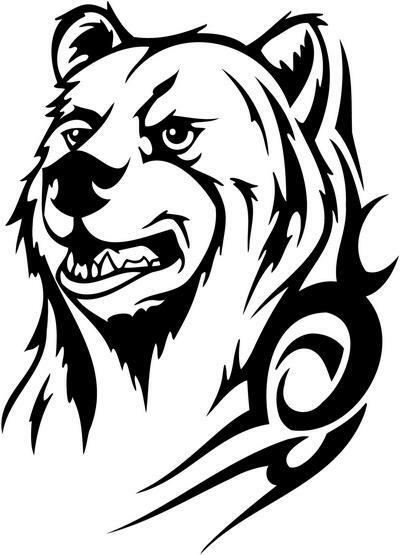 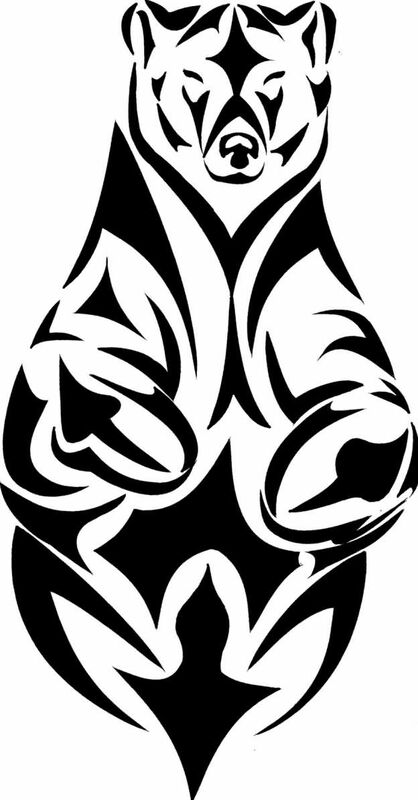 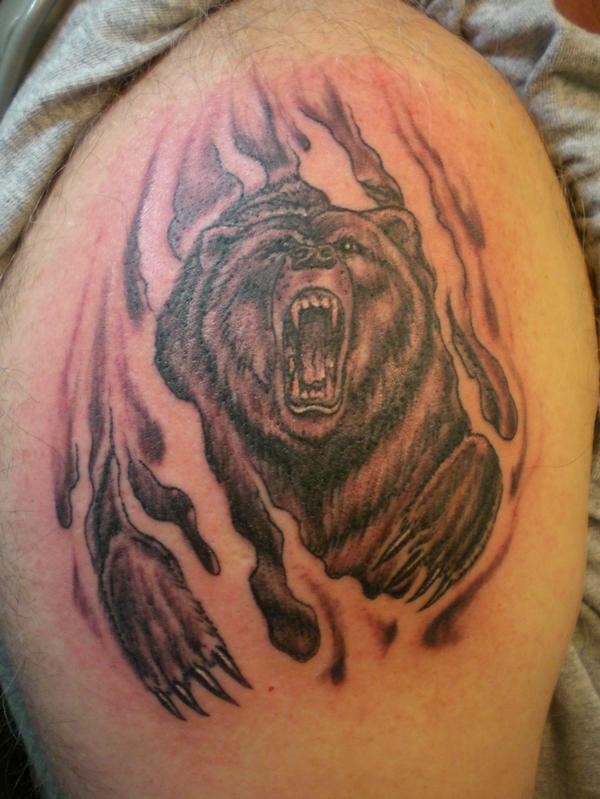 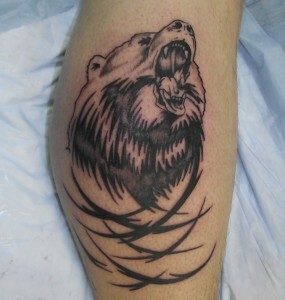 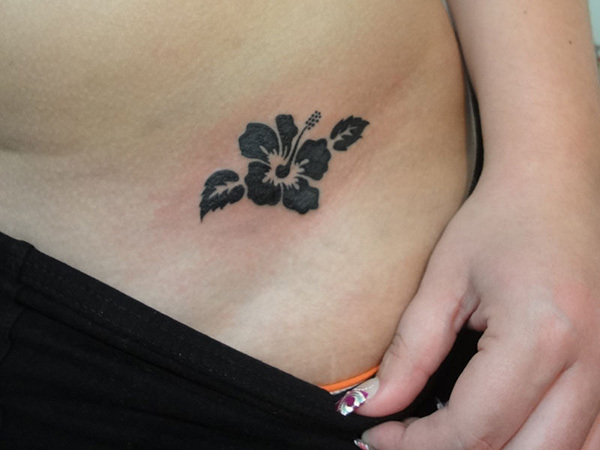 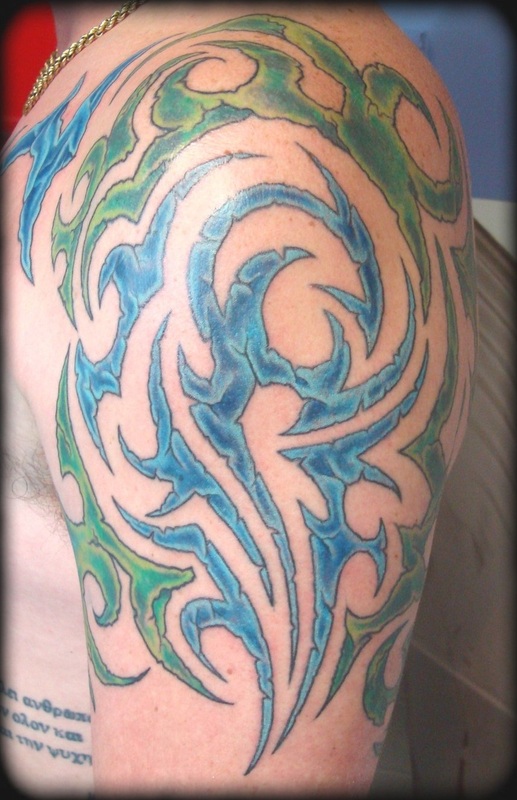 bear flame tattoos can be a great option if you are intending to make a statement. 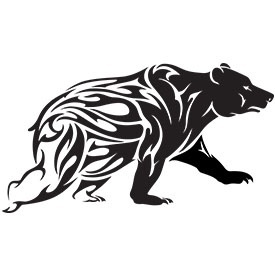 No matter how it is designed, it always show a great connection with nature.